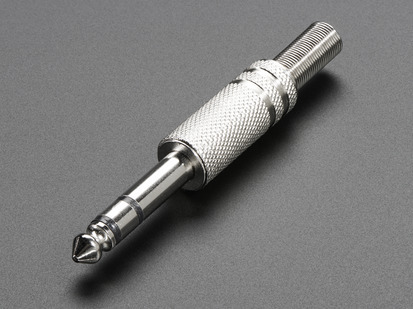 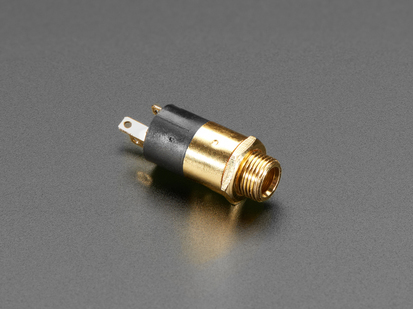 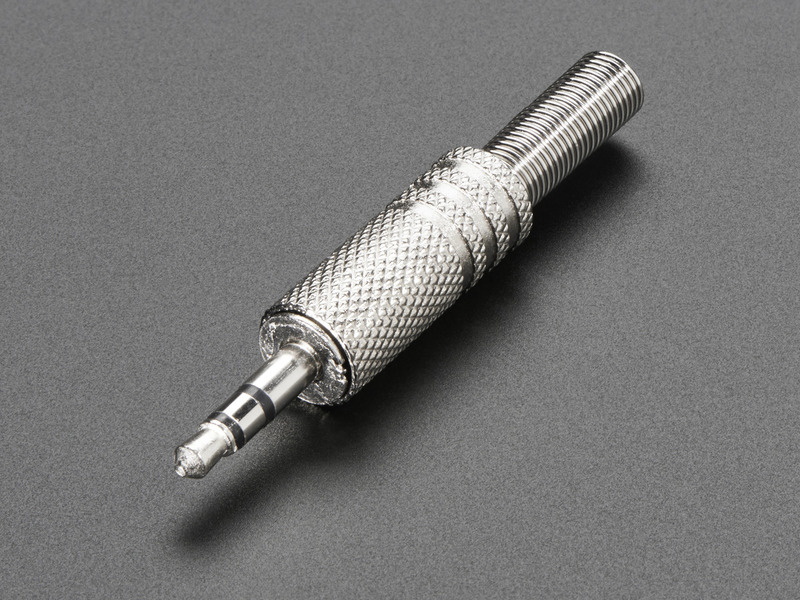 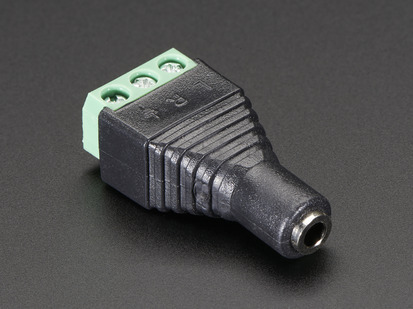 Repair or design your very own audio cables with these nice and durable phono-jack connectors. 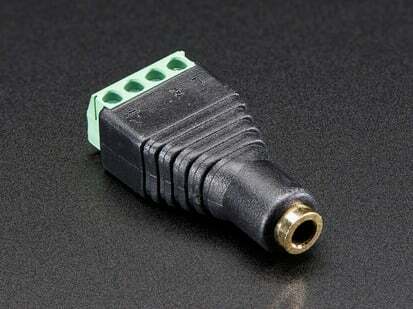 This is a great plug to make your own cable with. it's made out of durable metal with a flexible, sturdy spring for strain-relief. 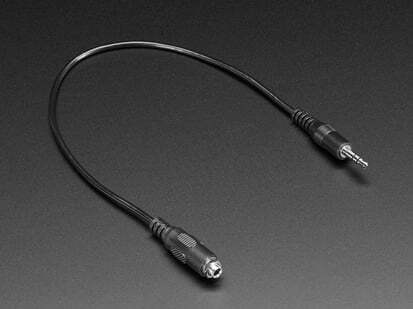 Just solder the connector to some wires and you have a DIY audio cable that can rival the best! 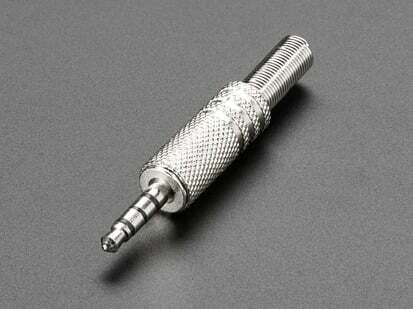 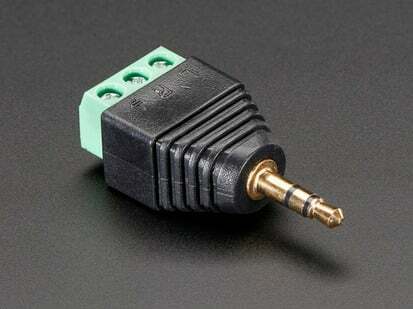 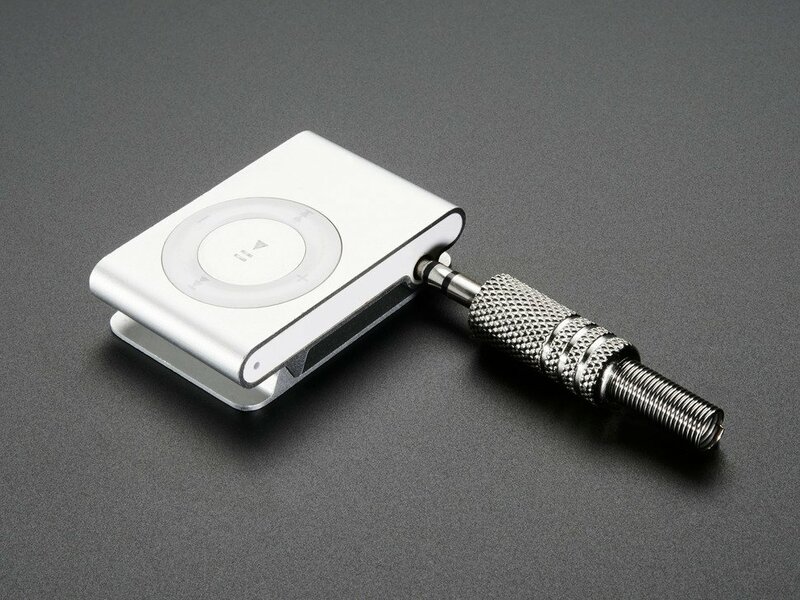 This item is a 3.5mm Stereo Plug. 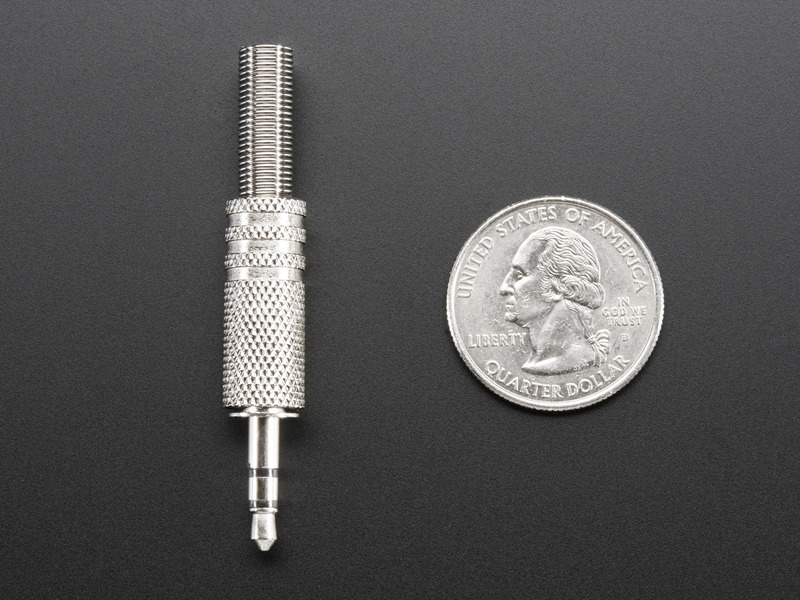 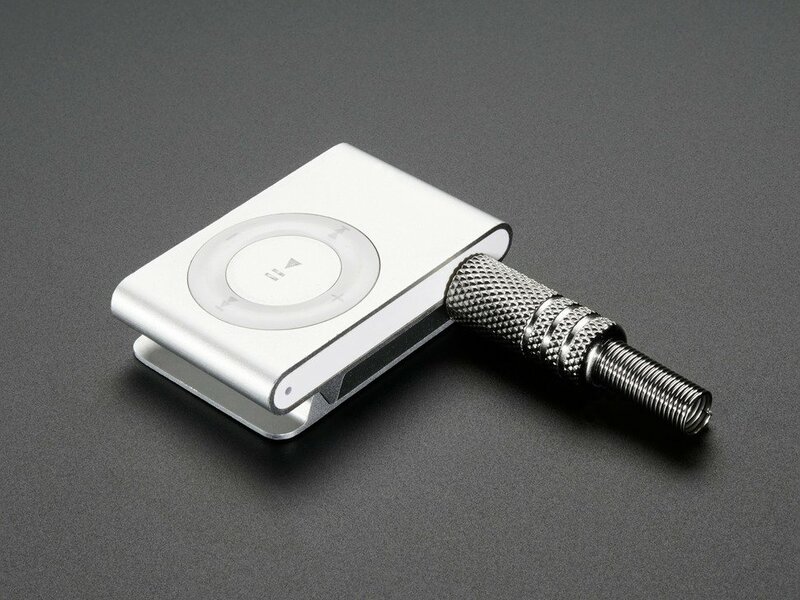 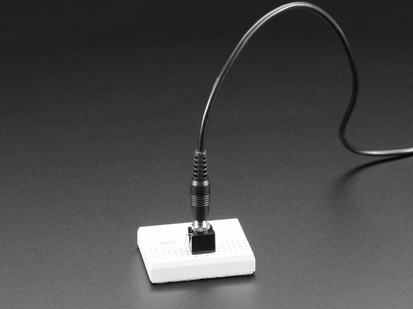 It's a pretty common size and is super useful in most headphones or basic audio connections you're looking to do. 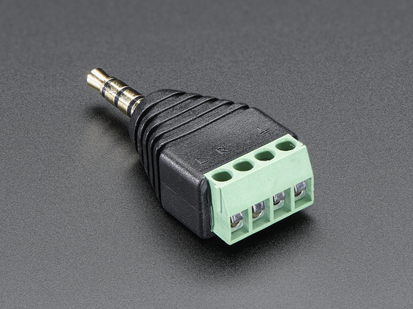 It pairs well with the 3.5mm Stereo Jack if you want to make two matching cables that connect to each other. 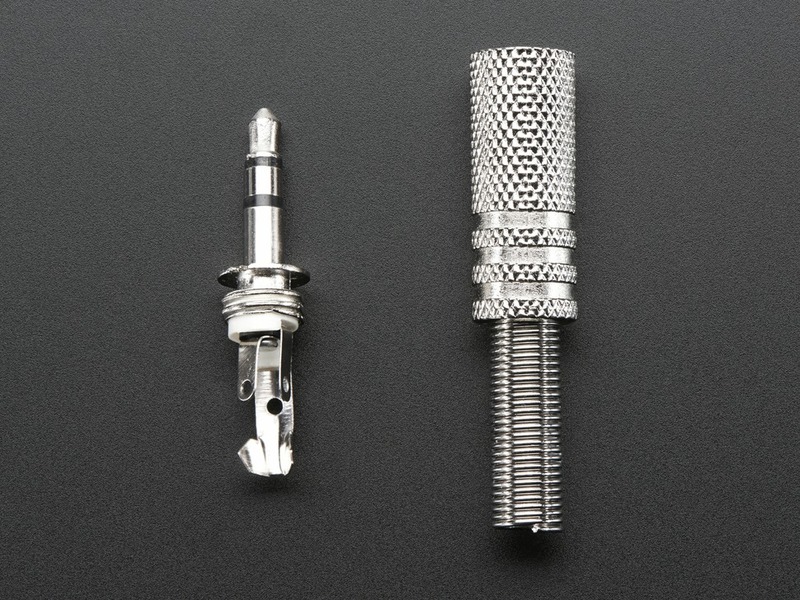 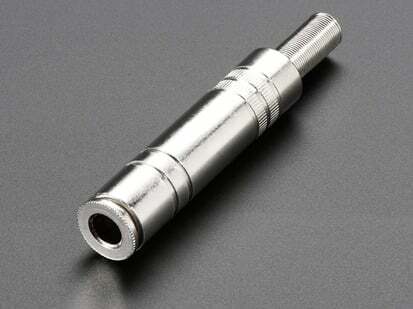 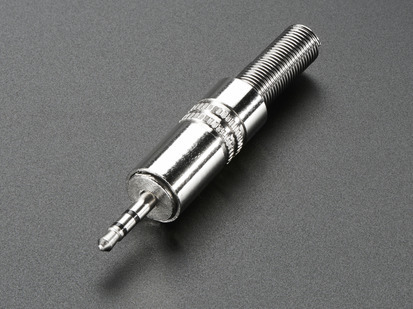 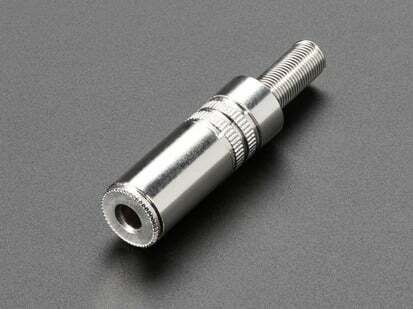 Length of Plug: 16mm / 0.6"
Length of Spring: 20mm / 0.8"
Length of Enclosure: 23mm / 0.9"